Hollywood heartthrob Jaxon Moncrieff and Liam Lassiter are finally on the same page: committed and in it for the long haul. Now they just have to prepare for the inevitable fallout when they reveal their relationship. Between Jaxon’s career and Liam’s need to prepare for a life in the limelight, they decide to wait until filming of Jaxon’s latest project has wrapped. 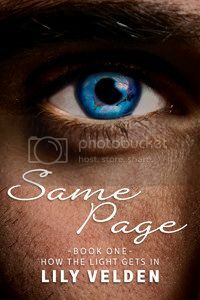 Unbeknownst to them, the relentless paparazzi photographer Rafael Cacciatore, aka the Hunter, notices a change in Jaxon and is determined to be the first to break the story of who has captured Jaxon Moncrieff’s heart. In the meantime, Liam and Jaxon have enough on their plate working out the not-so-little issue of how and when Jaxon will come out to his family. The paparazzi aren’t even on their radar. The race to out Jaxon is on, and Liam and Jaxon don’t even know it. 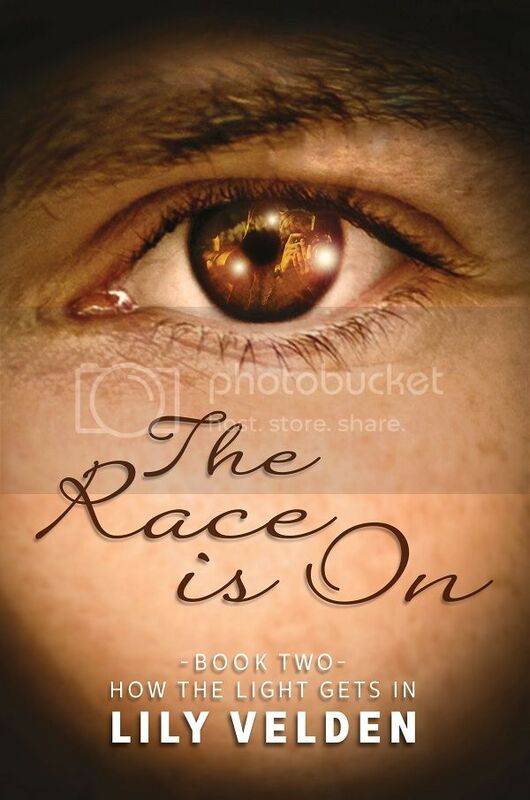 To help celebrate the release of Book Two of the How the Light Gets In series, Lily Velden is giving away a signed paperback copy of The Race is On to one lucky reader! To be in the running for this fantastic prize, please enter below. And if you're looking for more from this wonderful author, go check out her story, Gay as Mardi Gras. It's a great summer read! Important: As the comments section of this blog are not functioning properly at present, if you would like to leave your thoughts, please head on over to my facebook page, where the winner will also be announced on or after 16th August 2013. 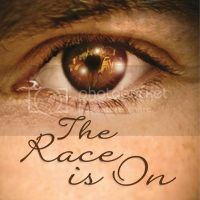 I loved Same Page and would love to win The Race is On!